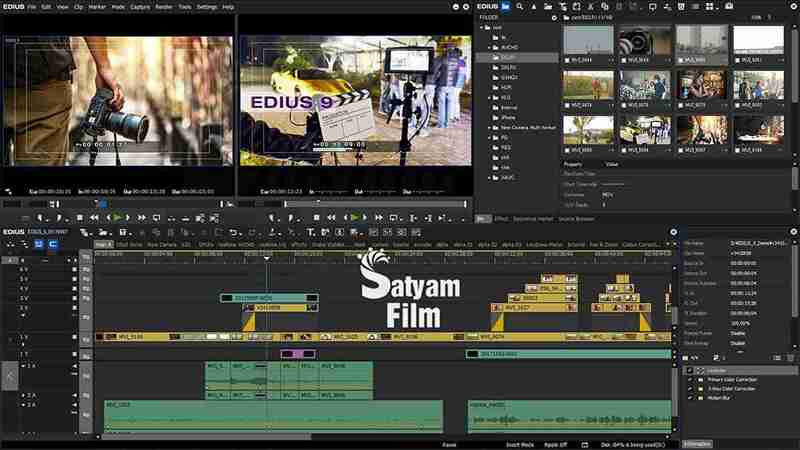 EDIUS Pro 9 is a best wedding video editing software. since long time in India EDIUS is used by many users. 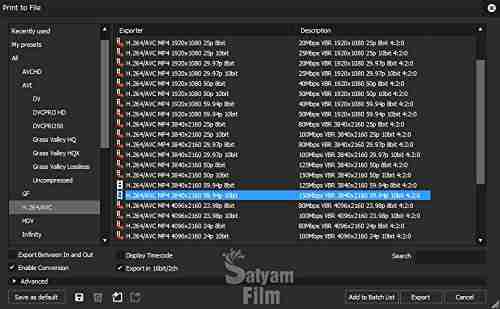 It’s a very popular video editing software in India. It provide very fast & flexible user interface & Its give the 4K & Full HD resolution quality video. In this version of EDIUS Pro 9 you can use H.265 export options thats amazing. It is an Offline (Non Linear) Video Editing Software. It’s intuitive, elegant design makes editing fast and easy. Put anything in the timeline and edit instantly. This is the license version. Indian Photographers & Videographers always choose & recommend EDIUS for wedding video editing. EDIUS Pro 9 supports more file formats than any other NLE. This includes Sony XDCAM, Panasonic P2, Canon XF as well as the EOS film formats and many more. 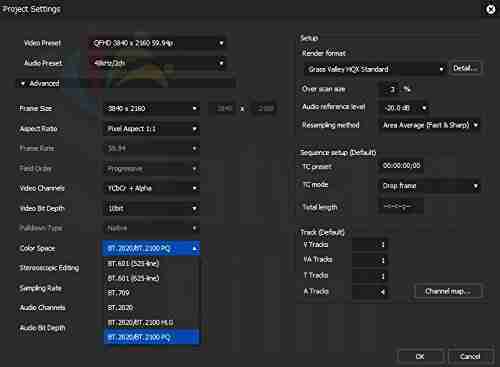 For postproduction purposes Grass Valley’s highly performant intermediate 10-bit-HQX-Codec is the optimal choice. While the HQX-Codec is already included the Avid DNxHD-codec is available as an option. The EDIUS 9 Workgroup-version includes both of these codecs. EDIUS is well known to support the camera manufacturers’ newest codecs at very early stages – sometimes even before the corresponding camera-models hit the shelves! 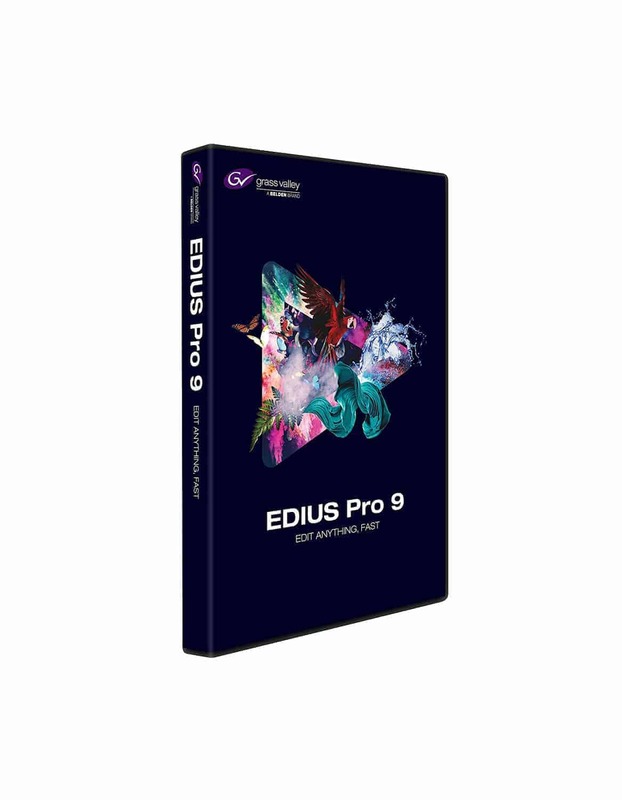 With EDIUS Pro 9 you master every format and recording method. This includes Sony XAVC (Intra/Long GOP), / XAVC S, Panasonic AVC-Ultra, Canon XF-AVC (e.g.Canon 4K Camcorder XC10 and C300 Mark II) and more. Built from scratch as a native 64-bit-solution for Windows 7, 8 and 10 EDIUS Pro 9 utilizes all of the advantages of today’s advanced 64-bit-operating systems. This includes the usage of up to 512 GB of system RAM for an optimal throughput of data, which is essential when using multiple layers, editing 3D and working with multicam-projects. 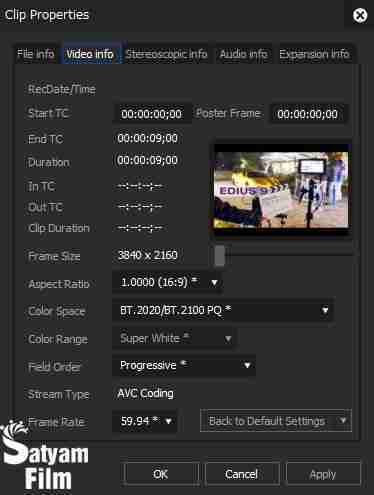 EDIUS Pro 9 is optimized for Intel Quick Sync like no other NLE. Not only does Quick Sync speed up the encoding of H.264 exporting files up to 10 times faster. Playing back H.264-footage on the timeline has been greatly improved as well as enabling to smoothly edit 4K-material even with a less then optimized office PC. Quick Sync is a hardware implemented GPU-feature offered by many of Intel’s current Core i7, Core i5 and even Core i3 processors. Versions i7-4790K and i7-6700k are highly recommended for desktop-PCs as well as the i7-4810QM and i7-6820HQ for notebooks. From version EDIUS Pro 8.10 the performance of ProRes and DNxHD footage on the timeline has been speeded up by 250 %. EDIUS Pro 9 supports resolutions from 24×24 pixel up to 4Kx2K (4096×2048), all on one timeline, even nested in sequences, including alpha-channel (transparency) and all in real-time. Note= This is an education version software.